DIRECTION: The 20 items that follow are on some information you are to give about yourself. All these will held strictly confidential. Please be honest and accurate when answering. Each item is followed by several possible answers. After each item number on your Answer Sheet, blacken fully the circle whose number corresponds to the answer that specially pertains to you. 6. What honors did you receive when you graduated from college? 10. What was your performance rating for the last rating period in your last rating period in your office? 11. Do you have the following first level eligibilities: Second Grade, General Clerical, Career Civil Service Professional, Municipal or Provincial Clerk? 12. 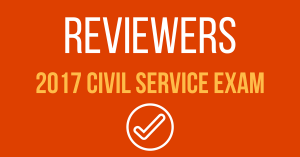 How many times have you taken the Career Service Professional Examination, Excluding this examination? 13. For what reason you’re taking this examination? 17. If offered appointment in the government service, are you available? When? 18. If offered appointment in the government service, where do you prefer to work? 19. For what type of work do you consider yourself best qualified? This is not included in the score for your exam. 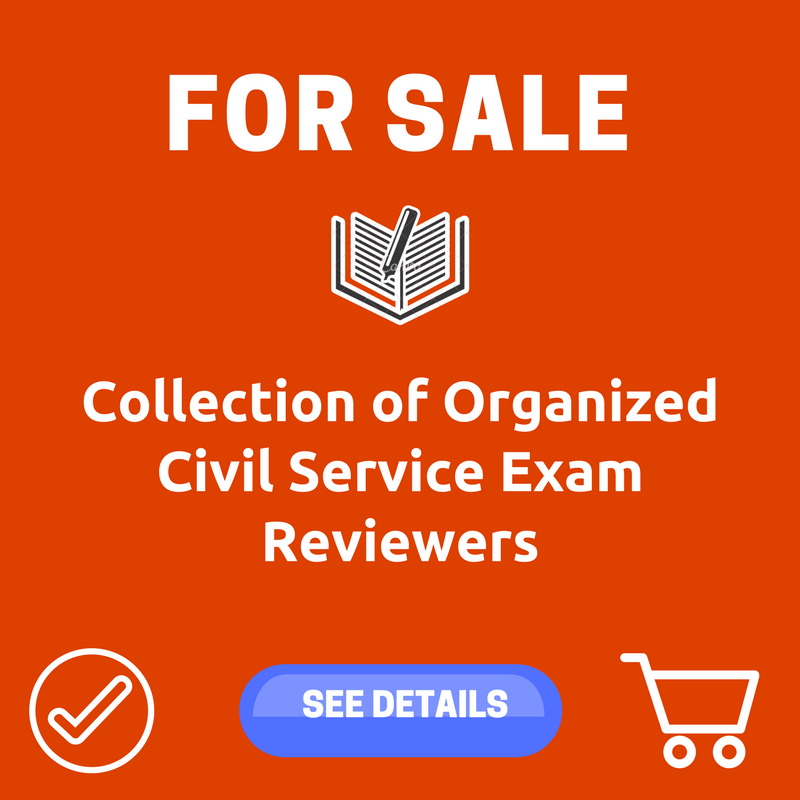 However, you need to familiarize yourself to this 20 questions since this is always been the first part of every Civil Service Examination. God bless your exam! Good day! I would just like to ask when is the ONSA for Region 7 available? Thank you.